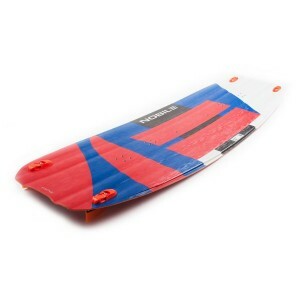 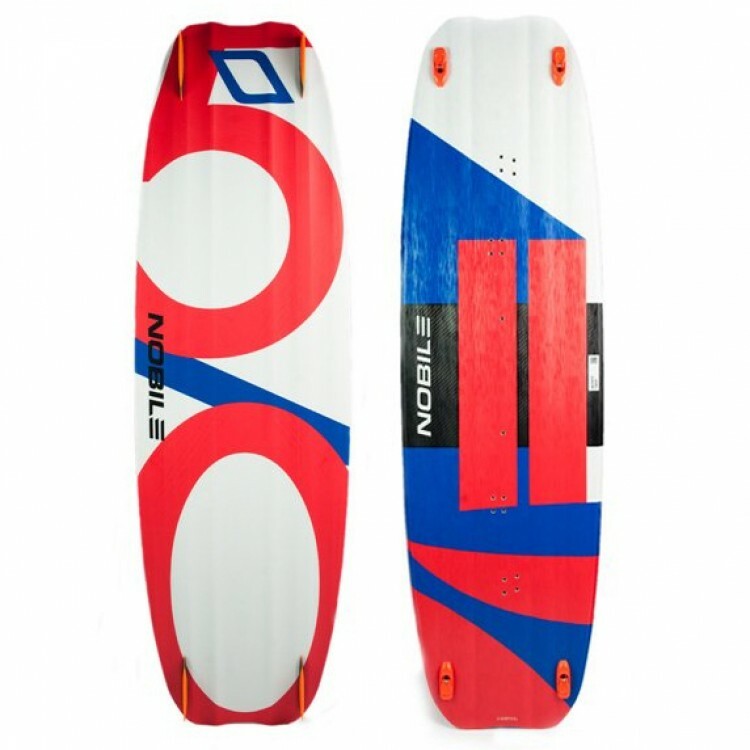 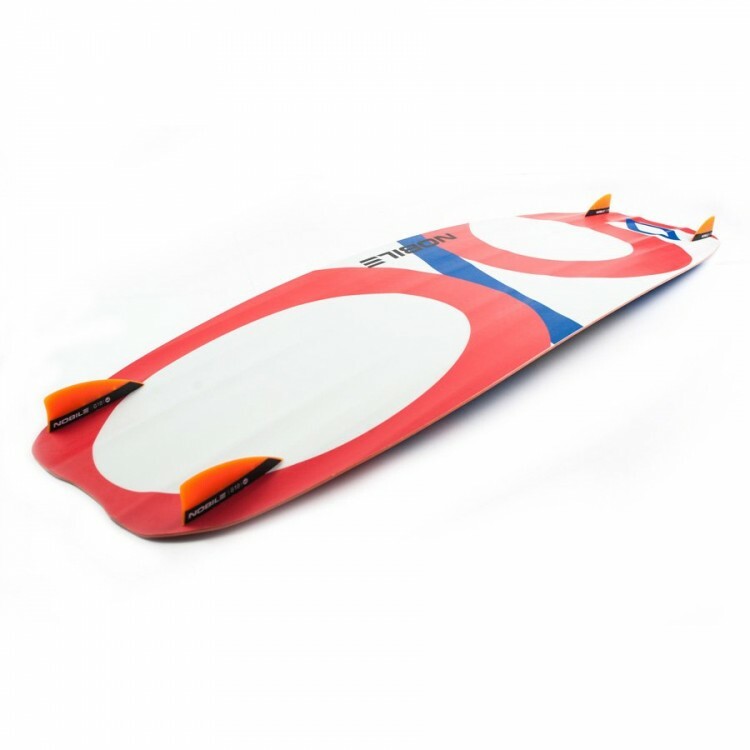 The 50/Fifty is Nobile's state-of-the-art freestyle wakestyle model and has come to define Nobile approach. 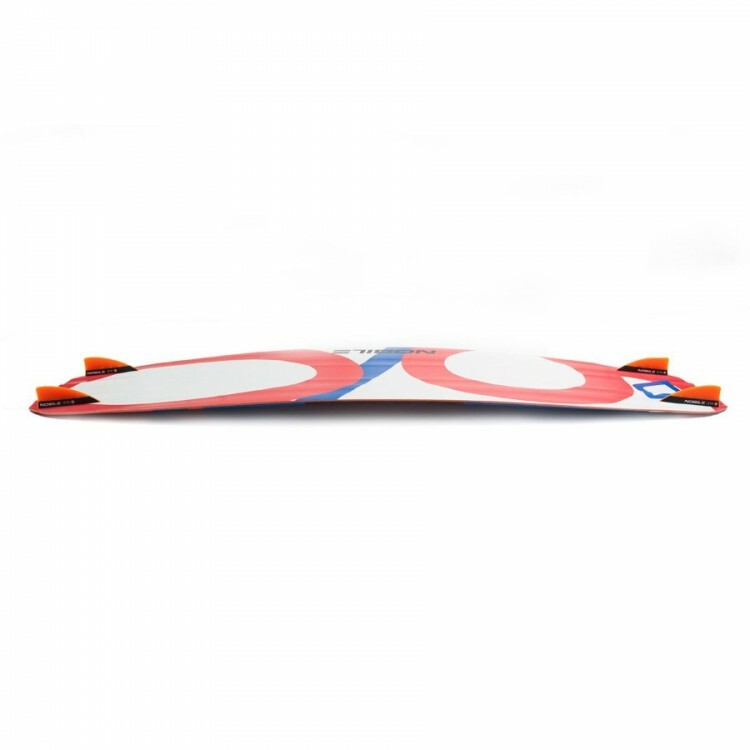 This board is made for aggressive riders looking for massive jumps, long airs and super comfy landings. 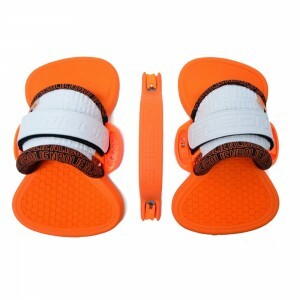 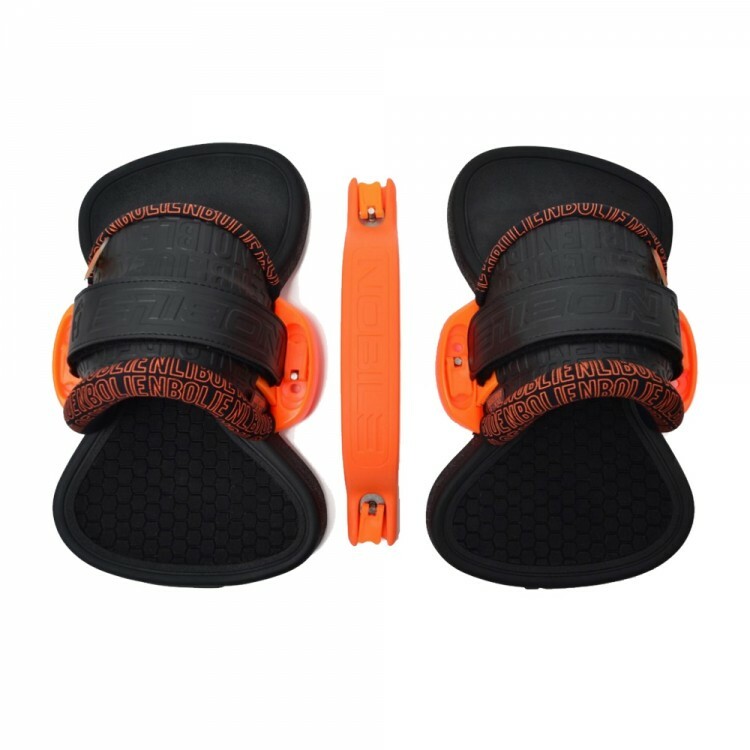 It is made with additional carbon layer between inserts which makes this board perfect for riders riding in boots. The 50/Fifty is the ultimate board for shredders made by Nobile. 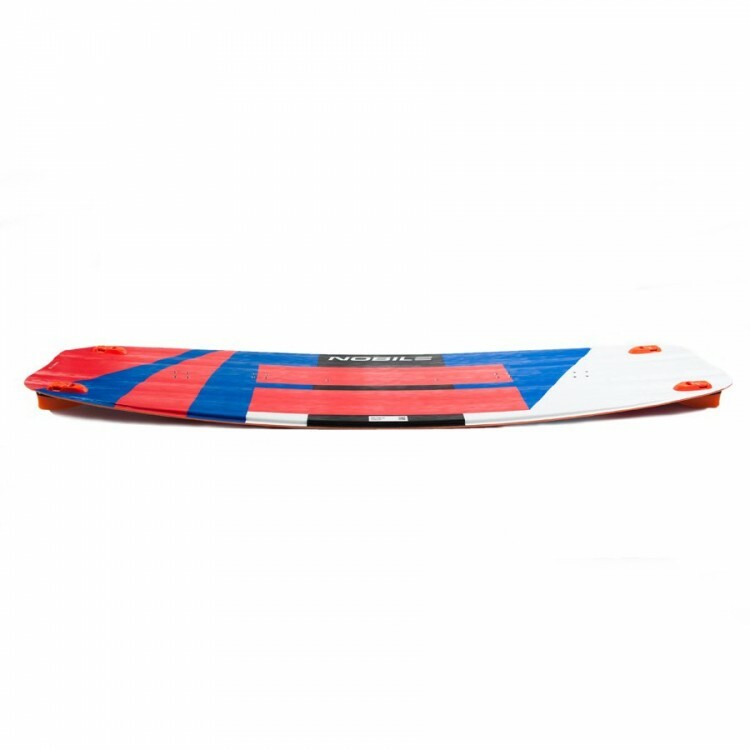 Whether it’s flat lagoon or choppy water, Nobile’s famous 3D Construction, unequalled flex engineering and tech solutions ensure that the 50/Fifty is the best performing and most desired freestyle kiteboard on the arket. 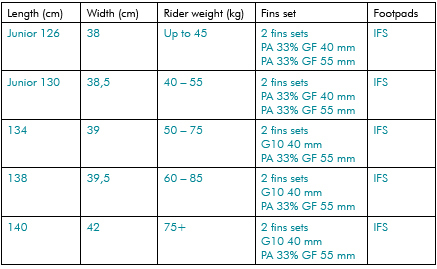 The 50/Fifty is the first choice of Nobile Global Pro Team riders. Nobile took care also for young guns by adding a smaller sizes, with right stance and flex for small weight, and kept good performance of board. 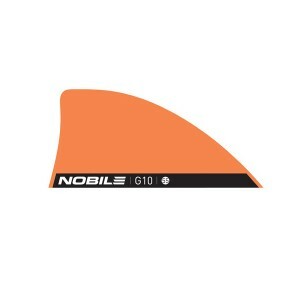 Nobile team hopes that the new generation of young’s in a few years will show who’s the big boss.